SKOKIE, Ill. (WLS) -- Check your lottery tickets! A convenience store in north suburban Skokie sold a $400,000 winning lottery ticket for Tuesday's midday drawing. The Illinois Lottery said the winning ticket was bought at the 7-Eleven located at 8357 Skokie Boulevard and matched all five numbers: 01 - 17 - 24 - 27 - 44. 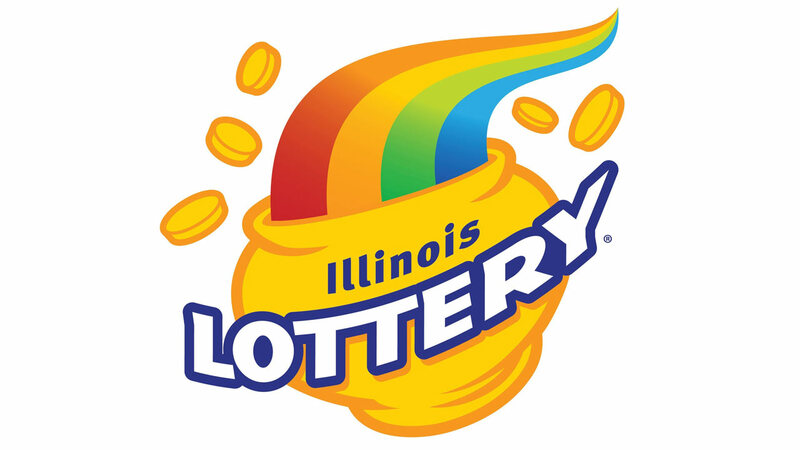 If you are the lucky winner, the lottery urges you to sign the back of the ticket immediately and keep it in a safe place until you are able to visit one of the Illinois Lottery's five prize centers in Chicago, Des Plaines, Rockford, Springfield or Fairview Heights. Winners have one year from the original drawing date to claim their prize, the lottery said.